Sick of using harsh commercial cleaning products? 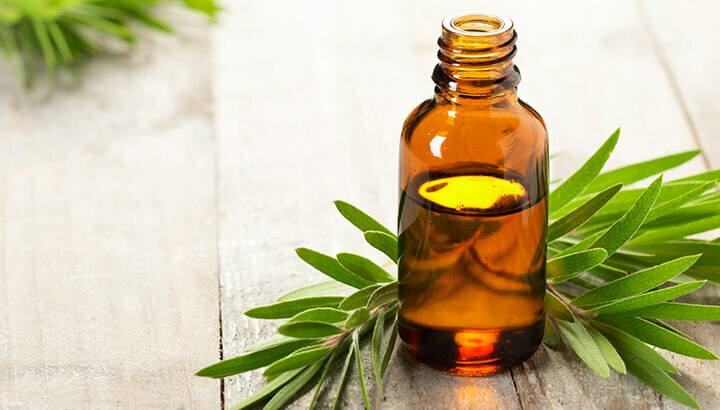 Essential oils can be a natural alternative, with many boasting antibacterial and antiseptic properties. Plus, they smell amazing. Of course, every essential oil is different, so read on to find which ones are best for which application. 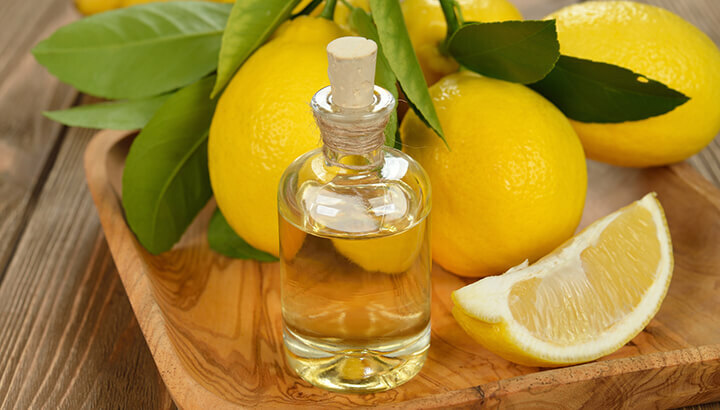 Lemon essential oil is well-suited for kitchen cleaning. Arguably the most popular essential oil for cleaning, lemon can help give your home that fresh-cleaned smell, but without harsh chemicals. Lemon essential oil is made by cold pressing lemon rinds, creating a deliciously aromatic concentrate. Add a dash to any cleaning solution, then clean as you normally would. This works particularly well for mopping floors or cleaning counters. Lemon can help lighten and even remove stains, making it great around the kitchen in general, not to mention the bathroom. However, lemon’s big surprise is its oft-overlooked antibacterial quality. Again, this makes it well-suited for use around the kitchen. Just dilute some in a spray bottle, and you’re ready to tackle any surface. Personally, my favorite way to use lemon essential oil is in the refrigerator. Wipe down the interior of the fridge as you normally would, but just throw in a few drops of lemon essential oil. You’ll end up with a fridge that’s not only (hopefully) free of harmful bacteria, but also smells incredible. Tea tree oil can be used to clean showers and ovens alike. Used by indigenous Australians for generations, the leaves of the melaleuca tree are today known throughout the world for their healing properties. You probably know the extract of these leaves as tea tree oil. This potent stuff is anti-inflammatory, antibacterial and antiseptic. It’s unstoppable when cleaning mold and mildew. Just mix a teaspoon of tea tree oil with a cup of water, and spray on gunky areas around showers, bathtubs, behind the fridge, under the oven… basically anywhere gross. Then, leave the tea tree oil for a few hours to destroy everything in its path. Tea tree oil can also be added in small amounts to laundry, or used for mopping like lemon essential oil. Either way, expect to be smelling that distinct medicine-like odor of tea tree oil for the next week. This may or may not be desirable, depending on your personal taste. Bear in mind that despite all the good tea tree oil can do around the home, it does have some noteworthy drawbacks. Tea tree oil is slightly toxic, and should never be swallowed. Excessive use can cause skin irritation and even allergic reactions in some cases. However, the biggest risk is to pets, which can be made extremely ill if they consume tea tree oil. Like all things in life, when it comes to tea tree oil moderation is the key. Lavender essential oil has antibacterial properties and smells great. 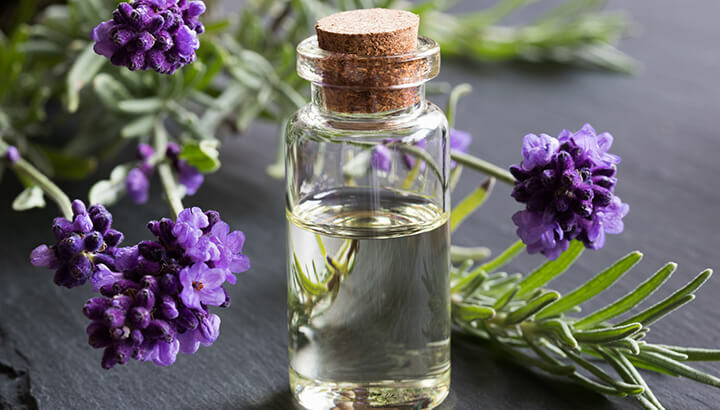 If tea tree oil is too harsh for you, then lavender might be a good alternative. Like tea tree oil, lavender has antibacterial properties, not to mention a soothing aroma. While lavender has plenty of uses around the home, it’s best suited for applications demanding a gentle antibacterial with a pleasant smell. Try using it as a linen spray, with a few drops added to a cup of vinegar. Cinnamon leaf oil can kill off mold in your house. 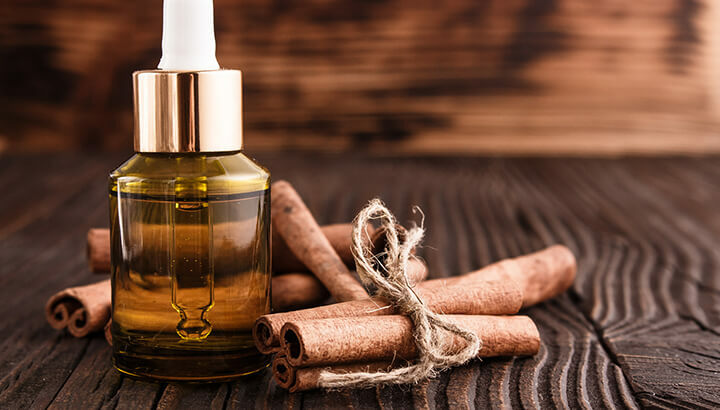 Cinnamon leaf oil is less well known that most of the other entries on this list, which is a shame given its effectiveness at killing off mold. It can be pretty strong though, so you might need gloves and goggles (depending on your concentration). Apply to mold and mildew around the bathroom, kitchen or any grimy corners of the home. Be aware that some cinnamon leaf products are unsuitable for pregnant women, as they can cause premature contractions and miscarriage. Also, anyone breathing in the smell of cinnamon leaf for long periods will start to feel pretty sick. Pine essential oil is great for cleaning floors. There’s a reason pine extract appears in so many cleaning products. 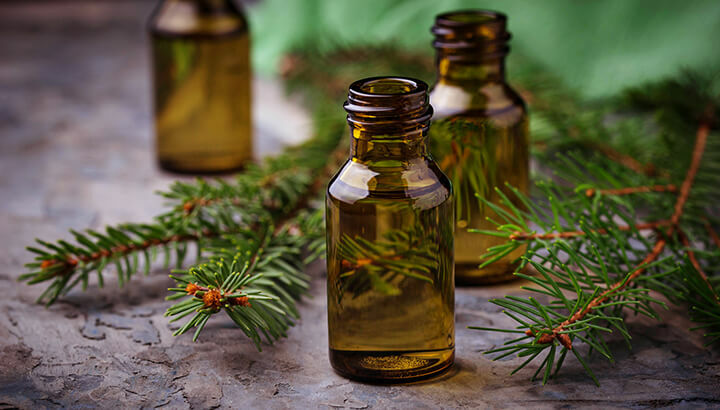 Pine oil is a mild antiseptic and disinfectant. It’s easy to use, and has an extremely low toxicity, making it super flexible. Like cinnamon and tea tree oil, it’s good against mold and mildew, though pine really comes into its own when cleaning hard floors. It’s generally pretty safe to use, though some people might find it irritates their skin or causes mild breathing problems. Don’t use in ridiculously large doses, which can cause nerve issues. What’s your favorite essential oil? Let us know which and why in the comments below! Hey Buddy!, I found this information for you: "5 Best Essential Oils For Cleaning Your House (And How To Use Them)". 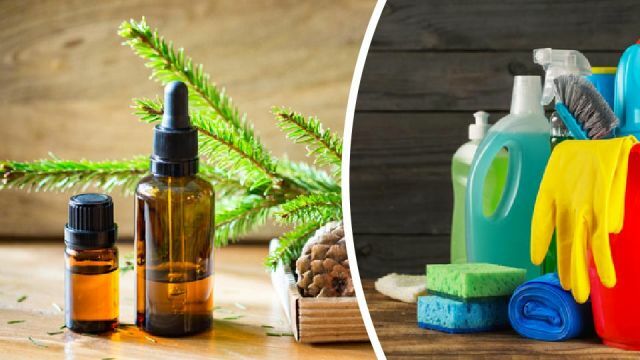 Here is the website link: https://www.thealternativedaily.com/5-best-essential-oils-for-cleaning-your-house-and-how-to-use-them/. Thank you.